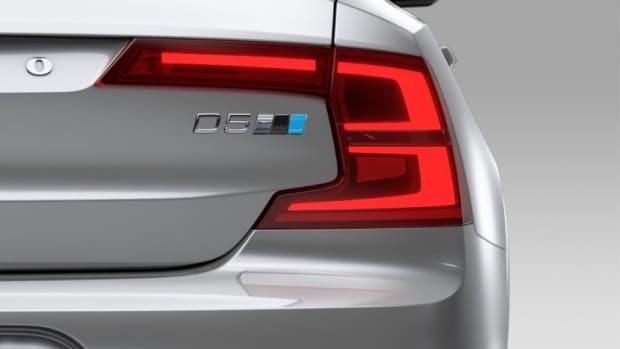 Looks like the Polestar branding will live on within the Volvo product line with the debut of the "Polestar Engineered" trim. 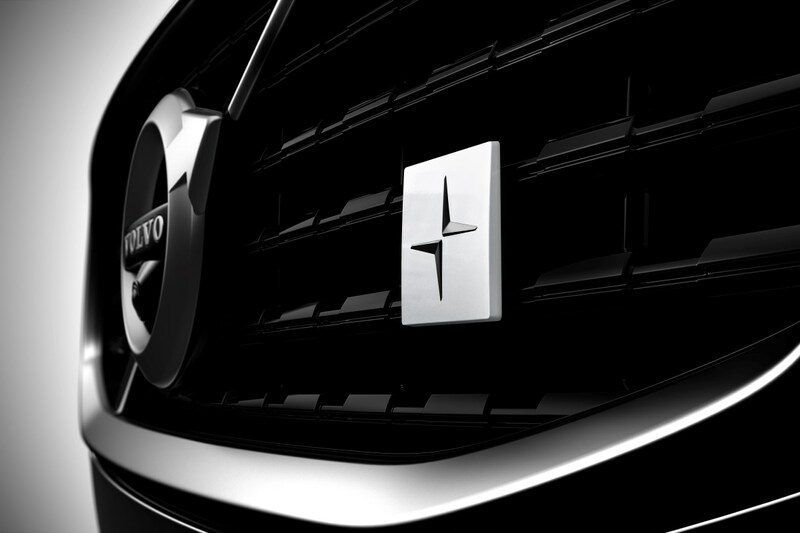 The new performance badge will first come to the 60 Series T8 Twin Engine plug-in hybrid cars such as the S60, V60, and XC60 SUV. The cars will feature lightweight wheels and golden-painted one piece, Brembo monoblock brake calipers. 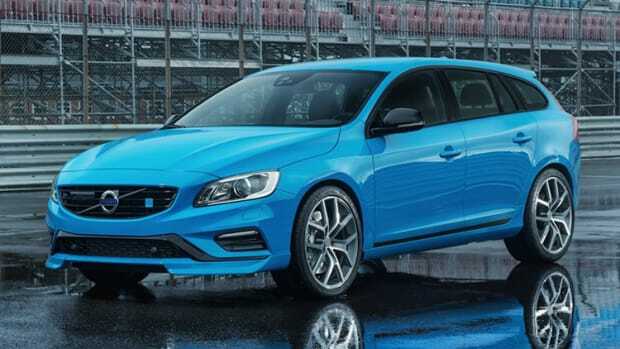 Polestar&apos;s signature color will also be featured in the car&apos;s seat belts. 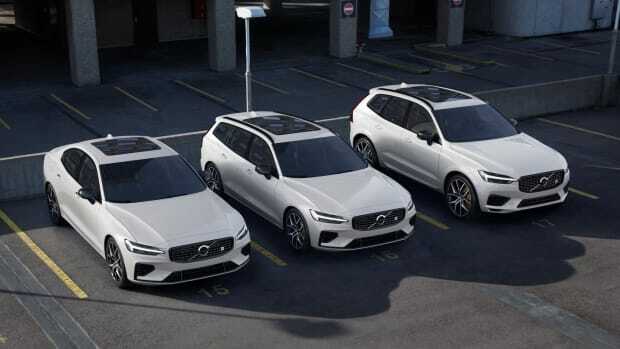 It will also feature multi-link front and rear suspension with Öhlins shock absorbers, a strut bar and adjustable shock absorber from the Polestar 1. All the engines will receive a boost to 415 hp from the standard 400 hp.